The US government squandered millions, as Super Punch informs, outfitting the Afghani army. Standard- isation in uniform and gear is of course important to signal allegiance on the battlefield and it stands to reason that the army would want something distinctive to discourage impostures. While far cheaper alternatives were available, over a quarter of the hundred million dollar expenditure went towards a proprietary camouflage pattern. The branded camo, Spec4ce it’s called (not pictured), is produced by Canadian firm called HyperStealth whose previous contracts include costuming a rogue paramilitary force for an Iron Man movie. Al Qaeda and company will surely lay down their arms and surrender to international anti-piracy laws. 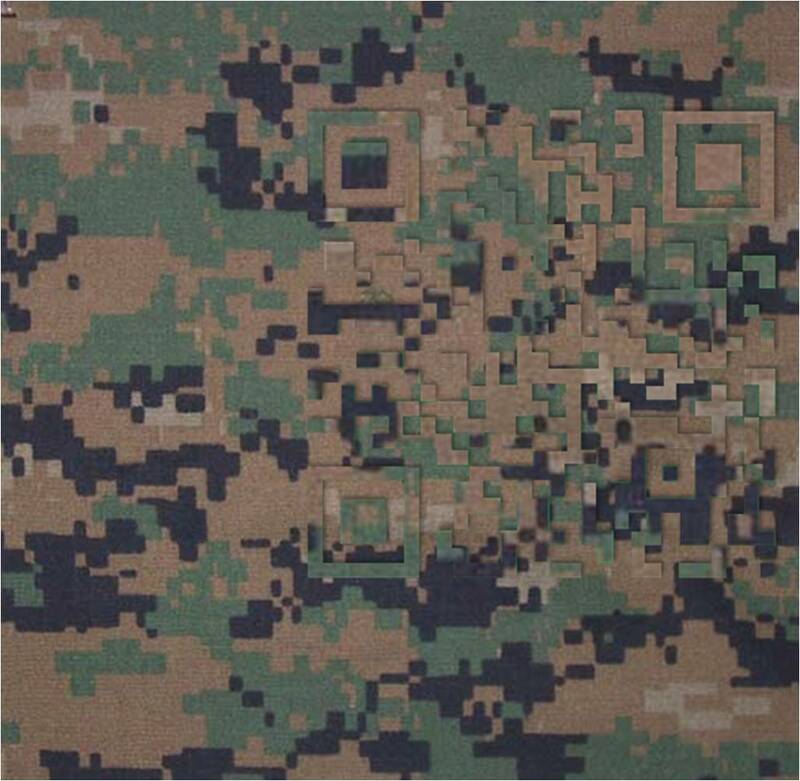 While the costs constitute barely a drop in the bucket in the scheme of that unending war and the American army seems pretty obsessed with window-dressing itself, it is even more regrettable that the choice in pattern was committed with no regard for landscape of Afghanistan and rather than camouflage troops, it makes them more visible.